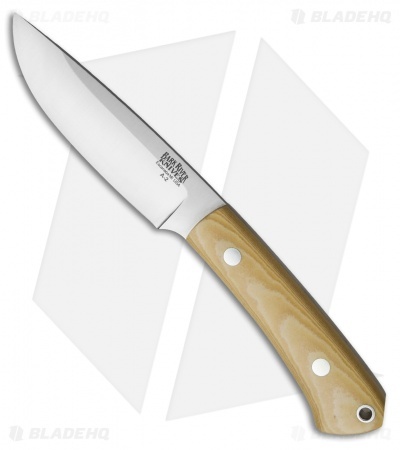 The BRK Highland Special is a dependable, all-purpose fixed blade that feels most at home in the great outdoors. This model is equipped with a full-tang A2 tool steel blade with a convex grind and a satin finish. 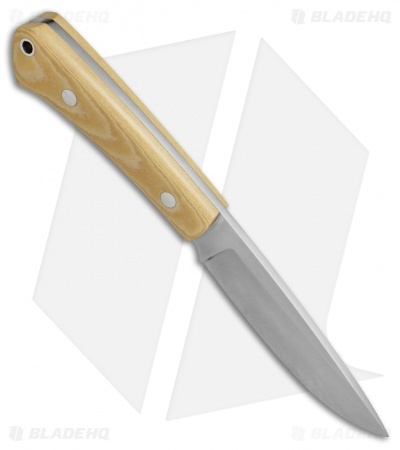 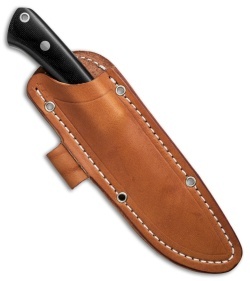 The handle features smooth Antique Ivory Micarta scales for a comfortable grip throughout the day. Includes a leather belt sheath.